Ticks can spread diseases when they are infected with certain types of bacteria, viruses, or parasites. 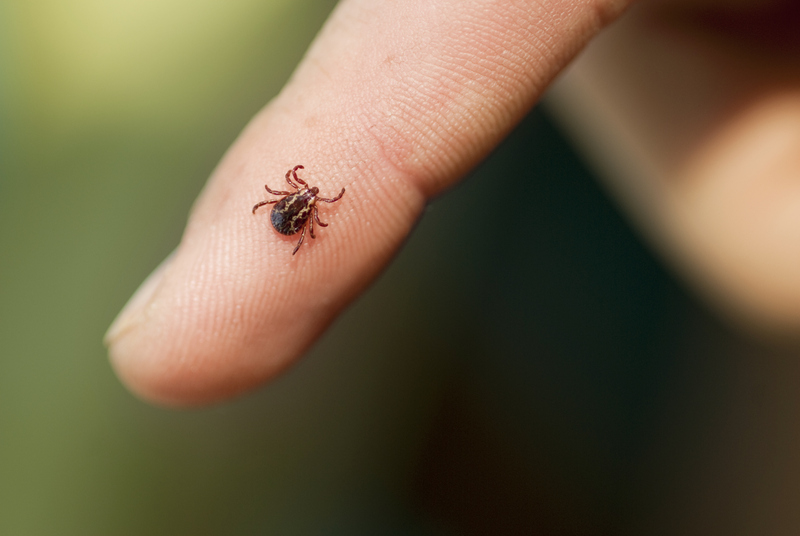 Transmission to humans occurs through the bite of an infected tick. People who spend time outdoors in tick-infested environments are at an increased risk of becoming infected. Ticks are most active in warmer months (April-September), though tickborne diseases have been reported during every month of the year. Through tick collection and speciation, the North Dakota Department of Health (NDDoH) monitors the risk of infection from tickborne pathogens known to exist in this region. The North Dakota Tick Surveillance Team focuses on Dermacentor variabilis and Ixodes scapularis for pathogen identification. Please click here to view the 2018 NDDoH Tick Surveillance Program Report. Photos courtesy: Jim Occi, BugPics, Bugwood.org; North Dakota Parks and Reccreation; CDC/Michael L. Levin, Ph. D.